West Cork beaches are becoming increasingly popular with surfers. There are three surfing beaches close to Ballynoe House that are frequently mentioned, catering for all levels of expertise, depending on weather and wave conditions. You decide which one is best for you. Clonakilty also has it’s own surf shop in Spiller’s Lane. 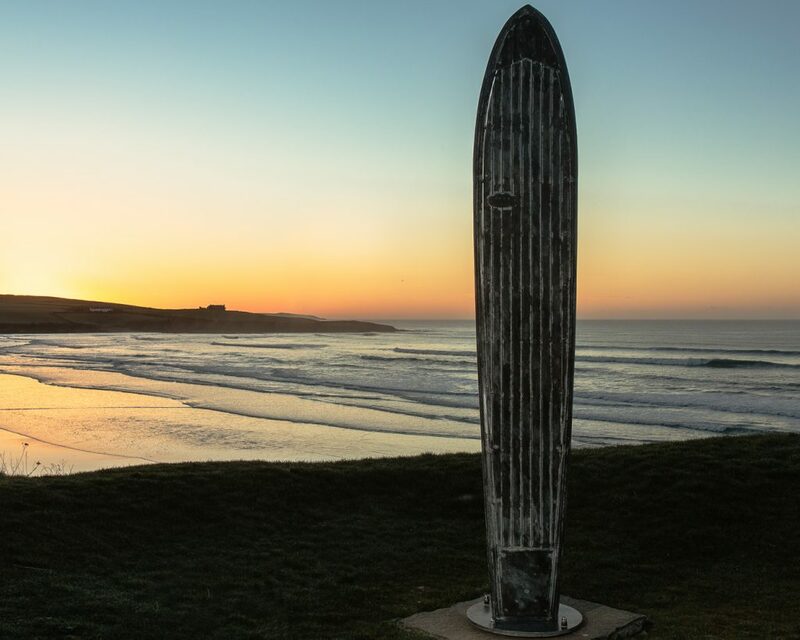 “Inchydoney Beach, County Cork – Located just a short drive from the charming and lively seaside town of Clonakilty, the pristine, sandy Blue Flag Inchydoney Beach is a very family-friendly location and a fine spot for gentle surfing. 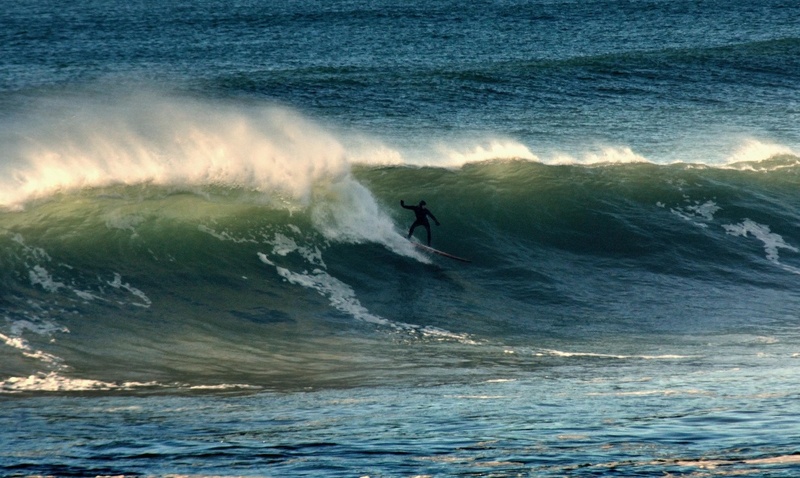 Those who favour a refreshing ride will enjoy the rippling waves which often rise as high as five feet tall.” Inchydoney also has a surf school and is listed as one of the Best Surf Spots in Ireland. It is frequently voted amongst the top beaches in Ireland. Our local beach – an ideal beginner location and for inclusive family activities. Watch Thomas Traversa windsurfing on the huge waves generated by Hurricane Ophelia at Red Strand. “Home to a long peeling right hander with barrelling sections, which is much like the waves in France. This is an intermediate surfing location with excellent rips. Gets crowded with beginners and locals at weekends.” A recent plus for this location is the opening of the Puffin Café at the western end of the beach. As the name suggests, Long Strand is a long beach located just west of Ardfield, near the village of Rathbarry. In rougher seas it offers consistent surf for the advanced surfer. The best wind direction comes from the northeast and the ideal swell direction is from the south and southwest. The site offers both left and right hand waves. In addition, the swell sizes can start from 1 m (3 ft) and hold up to 3 -3.5m (10-12 ft). Furthermore, the best tide movement is rising and falling tides and the ideal tide position is low and mid tide. It should be noted, particularly due to very strong rip tides, Long Strand is not a swimming beach. There are notices up to that effect, so surfers should be careful of both rips and rocks.